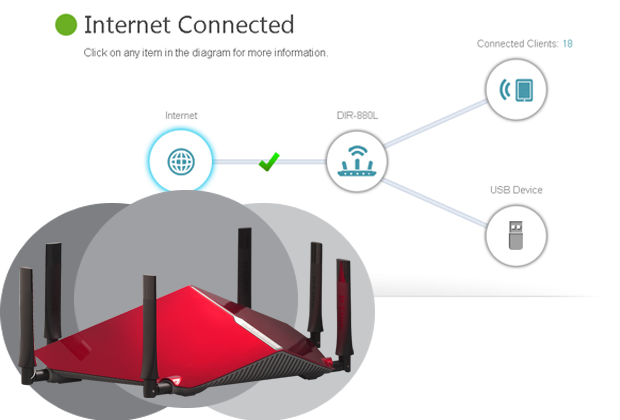 The AC3200 Ultra Wi-Fi Router (DIR-890L/R) has a lot of great features the best one by far is how darn easy it is to set up. With just a few quick steps your router is up and running in minutes, and with our updated UI you have more control than ever over your router. Check out the video below for a walk through on the setup process. Click here for more videos from D-Link.